" With my power outlet at home behind headboard, having a second power supply makes travel much easier... this one stays in my travel case, ready to go. " 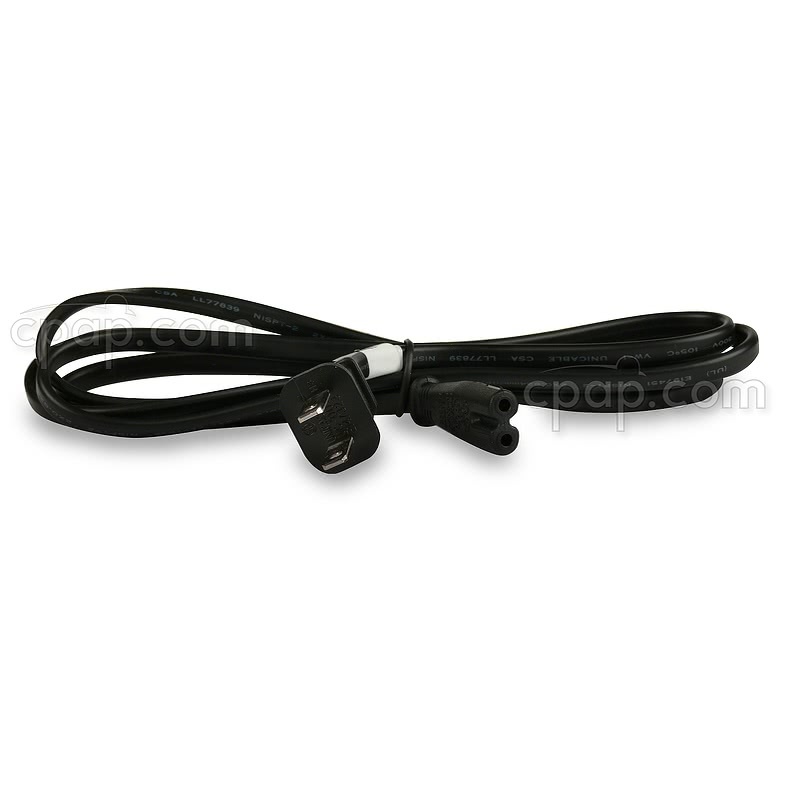 The power cord plugs into the wall outlet, which is included with this product. 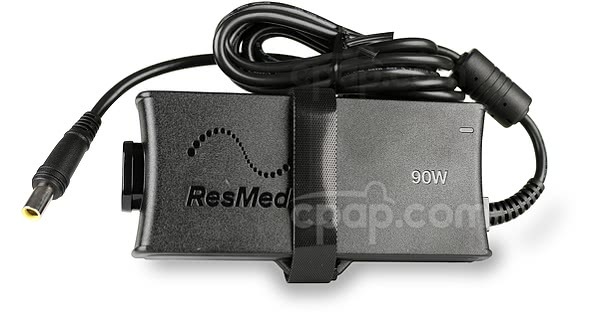 If you are in need of only the cord that plugs in between the wall socket and the power transformer, please order here; Power Cord for Resmed AirSense 10™, AirCurve 10™, S9, and S8 Machines. This is a 90 Watt power supply used with an AC power source and CANNOT be used in a DC configuration. The DC compatible cord can be viewed here: DC Converter 24V 90W For AirSense™ 10 and AirCurve™ 10 Machines. 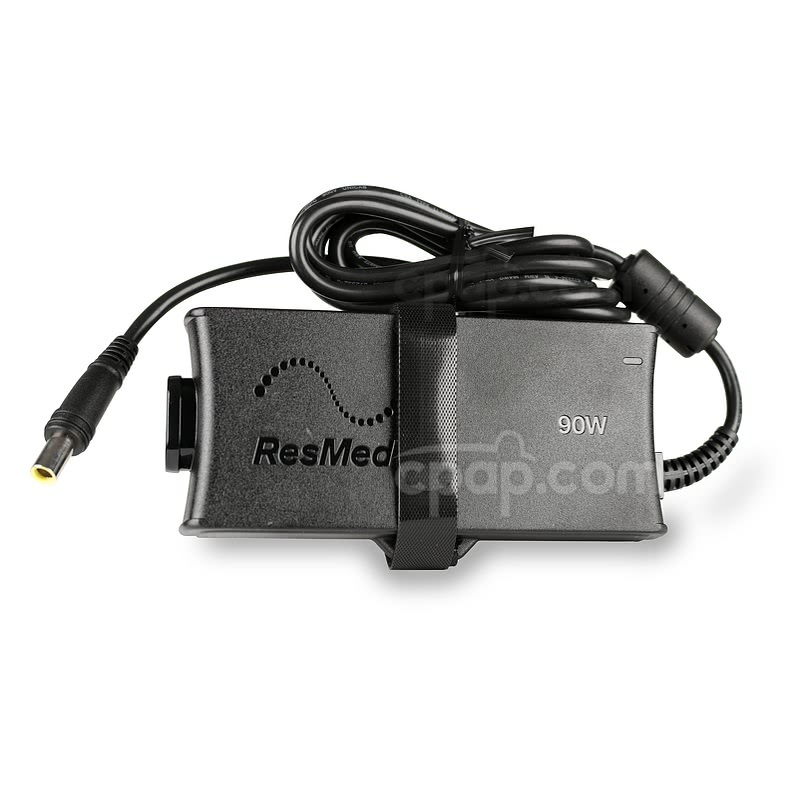 The 90 Watt Power Supply is compatible with the following AirSense™ 10 and AirCurve™ 10 Series CPAP and BiPAP machines.